Tisoki & Getorix, Wa-Heavy, Artinium, BlackJack, Totem, Kwaso, Gumazz, Dekka, Adam Campbell, Koeptis. Friday 22nd February, save the date bass heads because we’ve locked in two absolute dons, Tisoki and Getorix for our last BASSIC of the month. Tisoki is a name that continues to drop banger after banger. 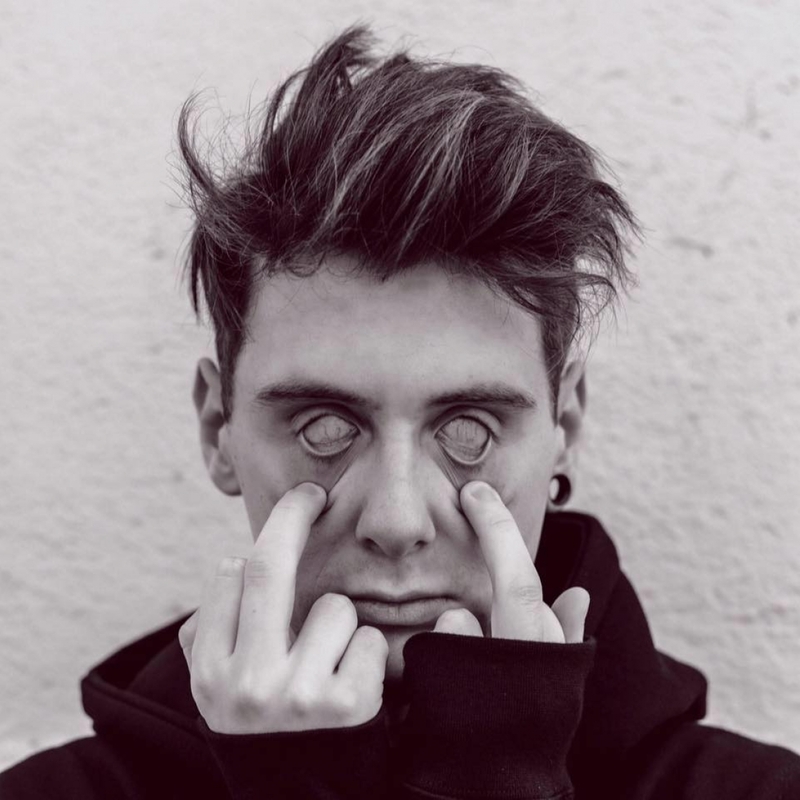 Tisoki just dropped a huge EP on Never Say Die and he’s been skyrocketing through the ranks as a serious force in the bass world! Joining him we welcome Royal Bass don Getorix ready to serve up some heavy riddim for all the heads!